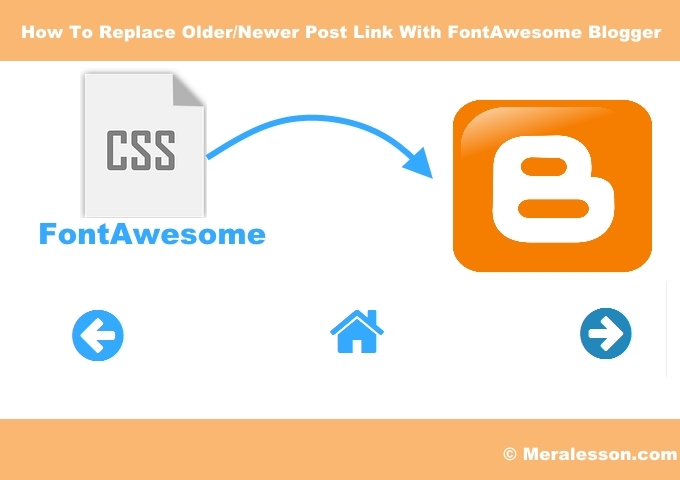 Well FontAwesome features packed icons over 605 Icons all the icons from the Twitter Bootstrap framework, and now many more and you can with customize it with the power of CSS. You can use any icon by just add a class attribute in your html element. 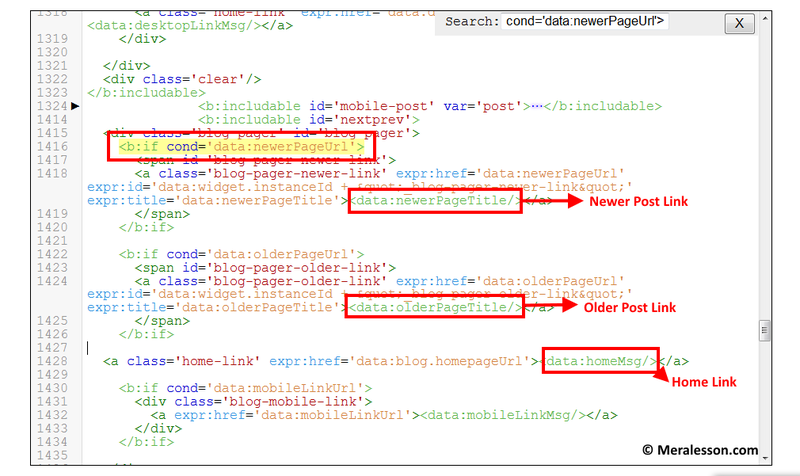 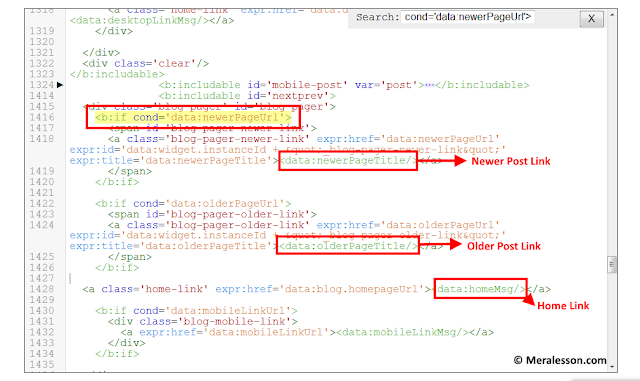 And then go to your blogger account and template -> Edit HTML and click anywhere in that editor and find head> (You can use the search box) once you find head> tag paste that cs's style below head tag.